On those cold winter nights, you need a furnace you can rely on. But don’t trust your quality Daikin equipment to just anyone. The skilled technicians at DuctWorks Heating & Air Conditioning can repair and maintain your Daikin furnace—along with most other brands—and are on hand 24 hours a day. If you require after-hour emergency service, please call us at (763) 225-2729. A return to warm, snug comfort is just a phone call away. 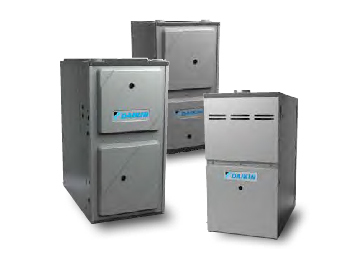 As a Daikin dealer with a reputation for being Golden Valley’s expert in furnace repair, we proudly recommend Daikin products but are able to repair most furnace models and makes. Our years of experience coupled with quick response times and fully stocked trucks ensures your heating system will soon be up and running. You can count on getting the service and parts you need—in one service call to your home. Our technicians will arrive at your home, diagnose your furnace problem, and provide a free estimate for resolving it. Once we answer your questions and you approve the quote, we’ll begin the repair of your electric, gas, or oil furnace. Why choose DuctWorks for residential and light commercial furnace repair? Customer support is our priority. We offer fast and friendly heating and cooling service for top-rated Daikin furnaces, air conditioners, boilers, heat pumps and more, installed by our longtime, experienced technicians. 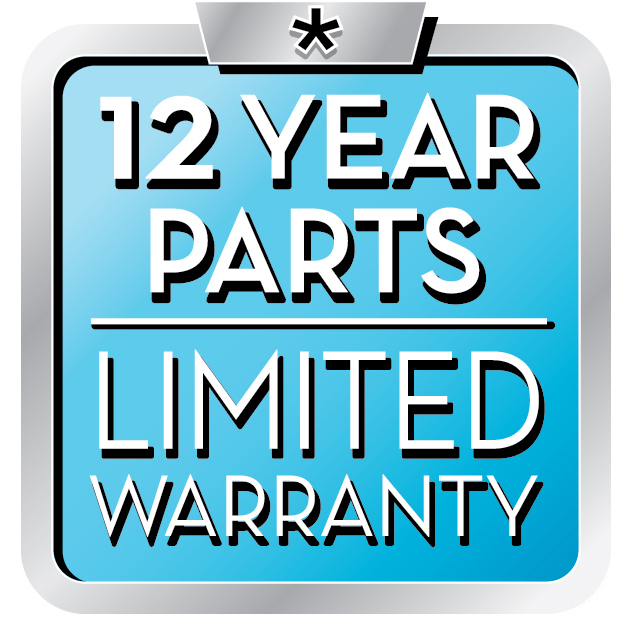 And because your Daikin system is backed by a 100% satisfaction guarantee, you’re assured of reliable performance for years to come. Also see us for other high-efficiency products and service from brands like Honeywell. If you haven’t considered a maintenance agreement with DuctWorks, now may be the time to. An annual checkup performed by one of our HVAC professionals is included with your maintenance agreement. That checkup can ward off major problems, help keep utility costs down, and ensure the longest life for your heating system. Additionally, changing your filters frequently can improve your indoor air quality and may reduce the need for repair. Order your filters here. Need service? Call us today! Free, upfront estimates are provided.